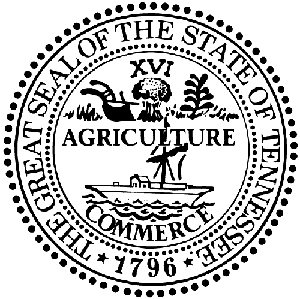 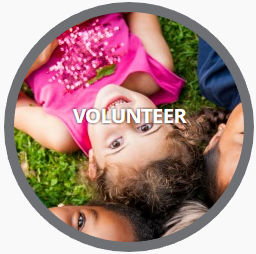 Tennessee Fosters is a statewide campaign linking government, faith, non-profit, business and creative communities around our state’s foster care system. 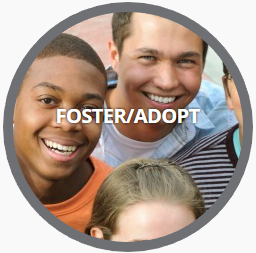 Only some are called to foster or adopt, but we all have the opportunity to make a difference in the life of child in foster care. 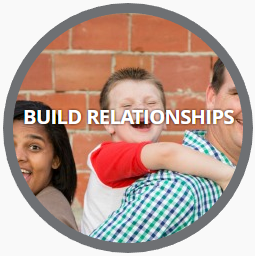 Meet a Tennessee family created through foster care and adoption.